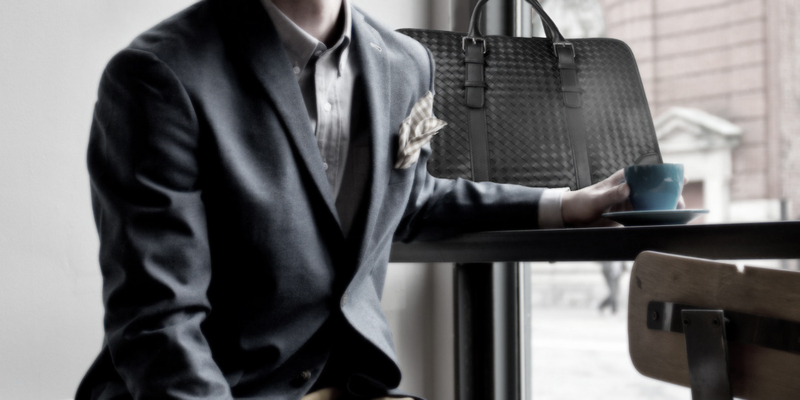 The world’s first Hispanic luxury brand curated for the privileged consumer. 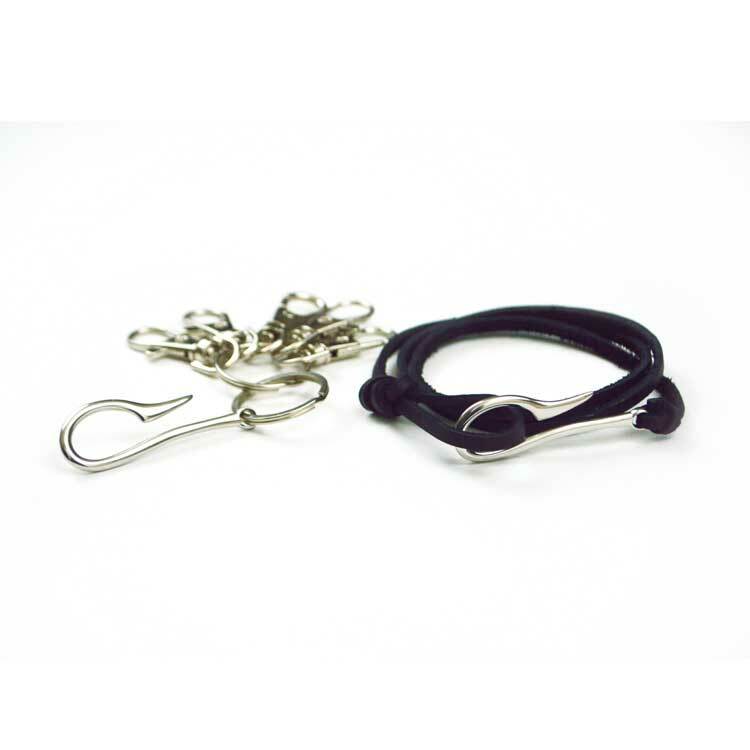 TannerGonzalez double wraps bracelet crafted in exquisite maritime-grade rope with designer silver fish hook. 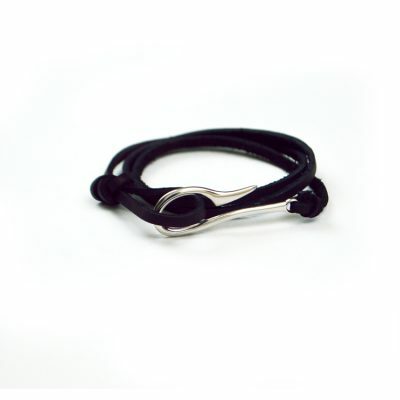 This masculine wrist-wear is a great modern addition to complete your look. 10 years ago a dream to start a Hispanic luxury brand built around attention to detail and quality was realized when TannerGonzalez was started. Since then we have developed from a Hispanic luxury brand into a lifestyle brand offering one of kind products, curated products and mens luxury accessories. TannerGonzalez.com has taken the Hispanic influence lifestyle to an interactive experience surrounded by food, drink, entertainment and mens fashion. Our online shop is a great place to shop, learn about Hispanic influences and build your own Hispanic luxury lifestyle. 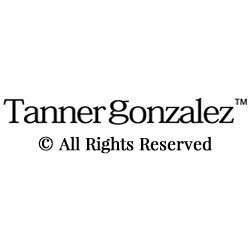 Tanner Gonzalez is a Hispanic American owned Hispanic luxury brand focusing on creating a brand that Hispanics can identify with to set themselves apart. The brand combines music, art, street ambition and culture to become a cohesive Hispanic influencer. 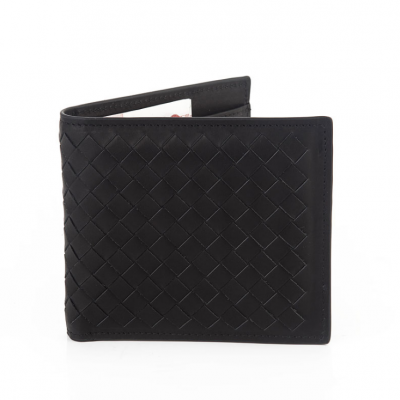 Our accessories and clothes can be found at boutiques and online. 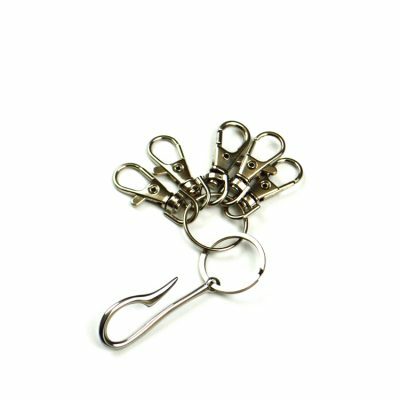 Our production standards of quality has helped to grow our brand recognition and our loyal customers. Our success is driven by our hard work ethics, coupled with a drive to be entrepreneurs. You will find both tradition and modern in our style. 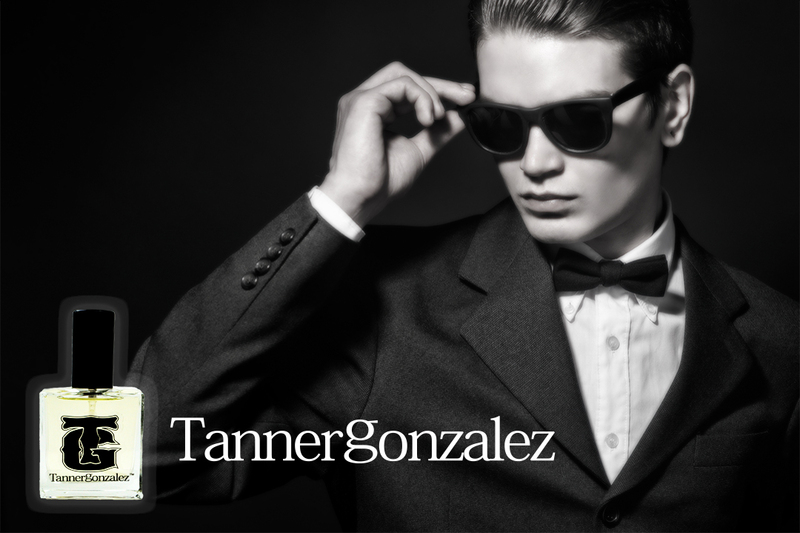 Tanner Gonzalez is a brand that is proud, growing and becoming a popular Hispanic luxury brand. TannerGonzalez was founded in 2007, from modest roots on the Southside of Denver, TannerGonzalez was the vision to become a Hispanic tastemaker selling quality t shirts and women’s handbags inspired with Hispanic motifs and handcrafted workmanship. TannerGonzalez quickly became a favorite among the local Denverites and in Aspen where Greg spends most of his spare time. As the company grew it became more of a Hispanic Influencer focusing on creating more refined men’s luxury accessories and curated one of a kind products. Our initial foundation was built with the vision of being the World’s First Hispanic Luxury Brand.™ Our business model is based on direct contact with his customer base, control over the process and constantly driving the quality vision. TannerGonzalez produces one of a kind, hand crafted products, luxury accessories, a new fragrance and is continuing it’s path to be innovative but rooted in its Hispanic Influence. TannerGonzalez applies its creative eye to entertainment, food, drink and a full interactive lifestyle through its Hispanic Luxury Life blog.